Team South-One Bear shifter Brent Casey has a secret. He’s not the calm, easy going guy everyone thinks he is. Even his team aren’t aware of the battle he fights daily to stay in control. Underneath his skin lives his beast. Sounds like every normal, regular shifter, right? Only his bear is broken, ready to erupt at the slightest loss of control. The quiet, regulated life of the shifter town of Heartsridge is the only thing keeping him sane. Curvy Erika Williams is not the woman she used to be – bossy, confident, determined. Her divorce sent her spiraling, but now, two years later, she’s coming to the conclusion that she has had enough of living in fear and alone. It’s time for a change. Challenges are everywhere, money’s tight, her house’s literally collapsing and then drop dead gorgeous – and very human, at first sight – Noah enters Erika’s life out of the blue. 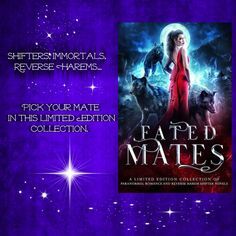 Raised to believe shifters don’t mix with humans, she’s baffled to discover her inner animal’s interest in Noah. 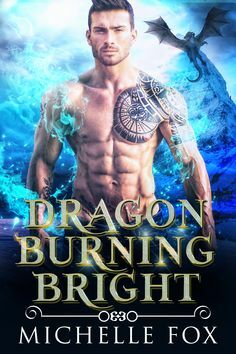 After years of struggling to build a quiet life among humans, things are finally going well for dragon shifter Noah Crosso. He has everything he needs, except a personal life, but that doesn’t bother him. Then, his dragon decides he finally wants a woman. When he sets his eyes on shy, curvy – very human, at first sight – Erika, he uses every excuse he can to be close to her. Having sworn off women a long time ago, Noah can’t believe his dragon is so attracted to a confusing, hot human. Is their attraction strong enough for them to break their self-imposed barriers? Secrets. Fears. Burning desires. 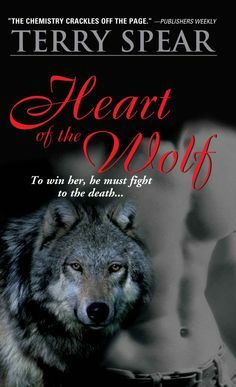 A bear shifter willing to risk everything for love. 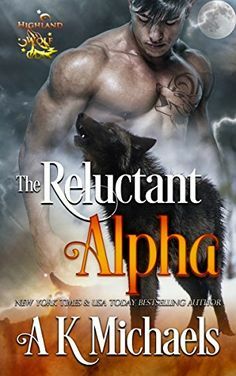 There’s not much that can get this grizzly shifter worked up — except a threat to the woman he has secretly loved for years. Then, all bets are off, and he’s willing to risk anything — including the most closely guarded secret of his lonely shifter soul. Trust issues? Officer Dawn Meli has a few. 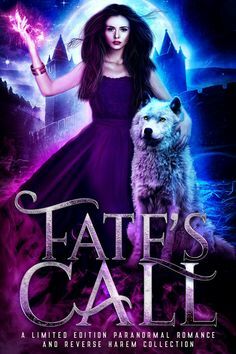 She’s not ready to rely on any man — especially one who can turn into a raging beast. But strong, silent Hunter, with his steady voice and soulful eyes, calls to something deep in her scarred soul. So much so, that she’s dangerously tempted to let her wild side free. At the same time, she has other problems to concentrate on, what with a valuable gem, a celebrity wedding, and a tropical storm all converging on Maui at the same time. Hardly the time to give in to simmering desire — even if destiny has different ideas. In the war against demons, Evie’s father stands against all things supernatural, including the Surmata, a race of beings that want to coexist with humans while they wage their own war against the demonic race. Raised in the Resistance, Evie struggles to stay true to herself and not fall under her father’s brainwashing. With everyone around her a possible spy for her father, Evie’s sole relief from camp life comes from her best friend Maximilian. When he introduces her to his friends outside of the Resistance, Evie discovers a whole new world and possibly a place to belong. But forces inside the camp are determined to keep Evie in her place, even if it means destroying who she is.